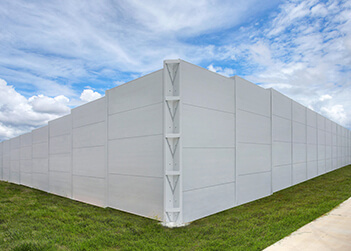 Deliver high level and lasting acoustic performance with our ultra-high impact resistant, vandal resistant and durable noise walls. Our range of composite, post and panel noise wall systems have proven acoustic properties suitable for a wide range of applications. 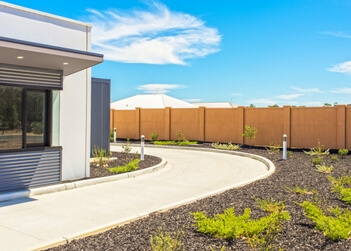 Our noise wall and acoustic fence solutions are specifically designed for the harsh Australian climate and can be utilised anywhere in the country – from the coast to the outback to cyclonic areas. 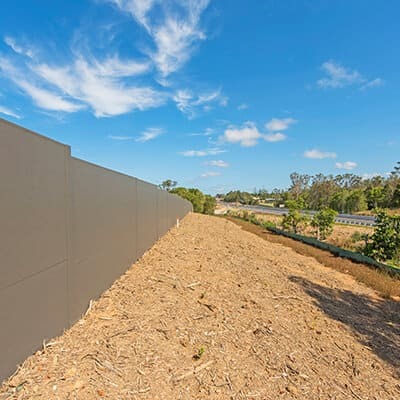 A noise wall or acoustic fence – also referred to as a noise barrier, acoustic wall, sound wall, noise fence and soundproof fence – are utilised for various types of noise reduction. At ModularWalls, we have carefully engineered our products to ensure high performance criteria and design life, maximising value and return on investment and enabling peace of mind for designers, builders, developers and asset owners alike. 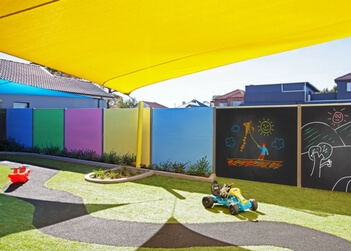 A new Rise 'n' Shine childcare centre being built near a busy road in Sydney, NSW, required an acoustic fence as specified by Council as part of the DA application. 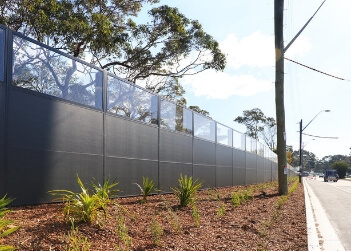 ModularWalls was approached once more by the Road & Maritime Services (RMS) to design and construct an EnduroMax road noise barrier along Captain Cook Drive. 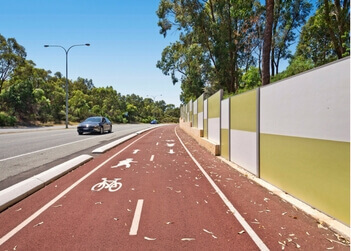 During the construction of the Safety Bay Rooad shared pathway Perth, WA, the Department of Transport turned to SlimWall to provide a visually appealing acoustic fence...with stunning results. 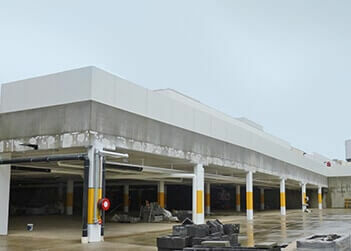 Urbex required a QLD MRTS15 compliant, high performing noise wall that overcame the environmental conditions of high winds and floods. With its pre-approval, EnduroMax was the clear choice. 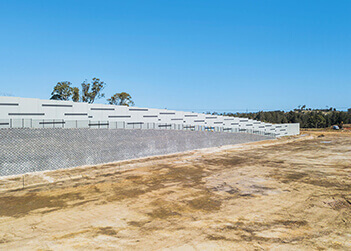 The brand new Costco HQ in Kepms Creek utilisied AcoustiMax acoustic barrier to protect surrounding residents from the future noise of the National Distribution Centre's operations. 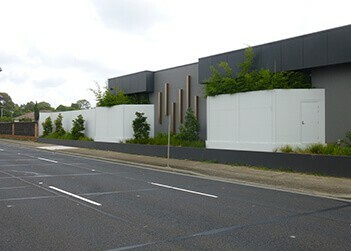 A new residential development situated near a busy road required a visual and acoustic barrier that delivered superior noise attenuation and premium aesthetics. 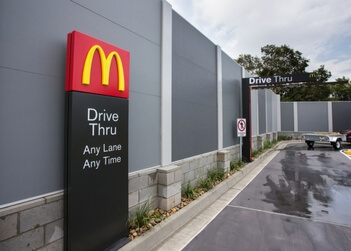 McDonald's at Sandgate required a noise wall to serve a dual purpose of sound attenuation from the bordering train line as well as provide visual security for both boundaries. 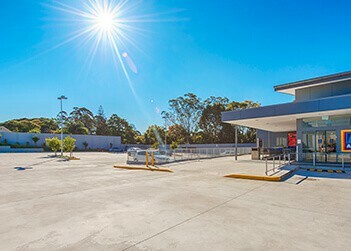 The Gold Coast region that has become the latest target for infrastructure upgrades ahead of the Commonwealth Games now boasts a highly sought after neighbourhood shopping development spear headed by the Coles Property Group. 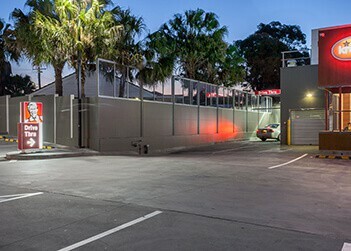 New KFC store in Sydney’s West required a perimeter acoustic barrier wall shielding the drive-through and car park activity from neighbouring residents. 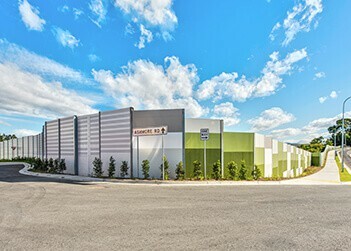 Mainbrace Constructions contacted ModularWalls for a custom designed acoustic solution to shield residents in adjoining properties from the noise of a highly patronised Coles loading dock. 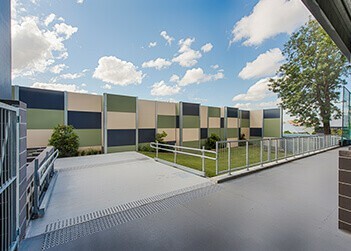 New Farm State School was quick to contact ModularWalls following complaints by neighbours regarding the volume of noise emitted from their premises. 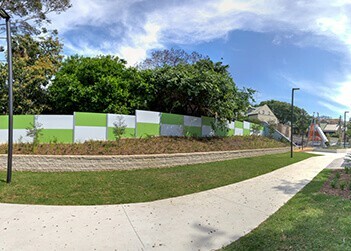 The new South Annandale neighbourhood park required an acoustic barrier to keep the playground noise down to a minimum. 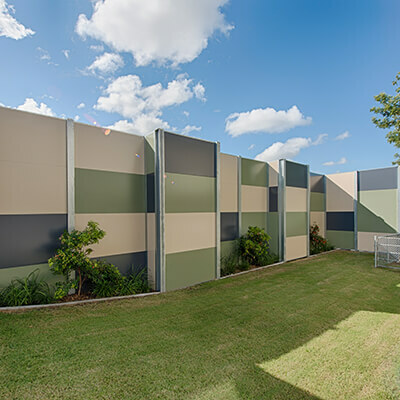 Smithfield RSL were undergoing an extension of their gaming lounge and turned to ModularWalls for a noise abatement solution to shield neighbours and alleviate their noise concerns. Looking for a commercial acoustic solution? Chat about your specific needs with our engineering staff!